What do I need to do before heading south for the winter? Avoiding Ontario's frigid winter season by heading south is a great escape for many retirees and families in Niagara. 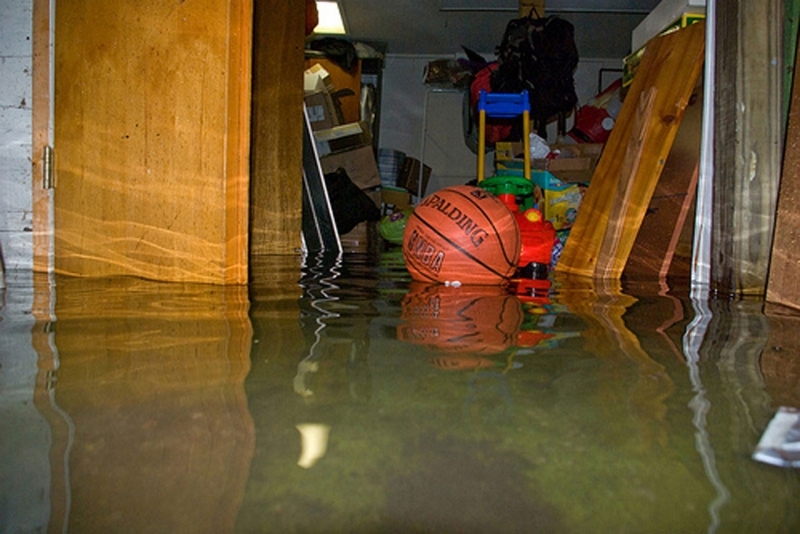 Before you go, ensure a worry-free holiday protecting your home from Winter's cruelty and avoid flooding. There's one thing that we can all agree on. Returning home from a southern holiday, is never the highlight of the vacation. Landing at the airport during a ferocious winter storm can be a very unwelcome reminder of exactly what we were escaping. 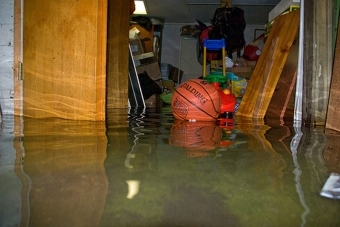 Furthermore, finding your home in damaged condition by a flooded basement, is the ultimate holiday buzz kill. It's easy to get caught up in the packing and planning for a much needed, winter escape. Be sure to add a few things to your list that will prevent a disaster when you return. Whether you are planning to be away for a week or a few months, it's important to be proactive in reducing the chance of any failures while away. Ask a neighbour or friend to check on the home periodically throughout your vacation. Install a battery back-up system on your sump pump(s). Check outdoor taps. Bleed the water, remove hoses, shut-off the water to those taps. Ensure washing machine is empty. When setting the heat back, check your furnace manual for the lowest recommended temperature. A good rule of thumb is 60 degrees F or 15 degrees C, to avoid heat exchanger issues and water line freezing. For longer vacations, turn the water off at the Main shut off valve. Consider a WIFI Thermostat so can monitor your home or receive alerts. Konkle Plumbing and Heating in Niagara can help ensure your home is protected over the winter holidays. Call us for a free estimate on water shut-off valves, sump pump battery back ups, leak repairs, furnace preventative maintenance/check ups and iphone, ipad compatible thermostats. Beamsville, Grimsby, Smithville, Stoney Creek, Vineland, Wainfleet, Welland, Pelham, St. Catharines, Thorold, Fonthill.